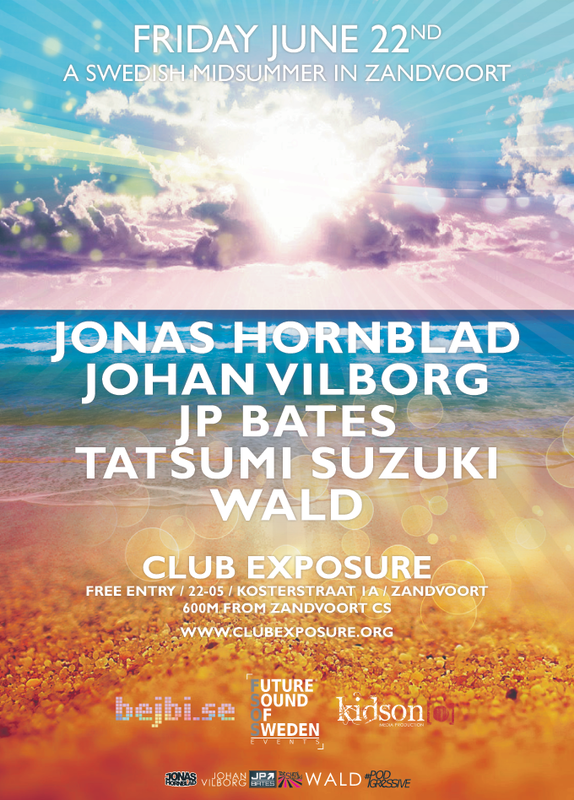 FSOS Events™ in collaboration with Bejbi.se and Kidson Media Production, invites you to a Swedish Midsummer Party in Zandvoort on June 22nd! Where the crowd makes the atmosphere! 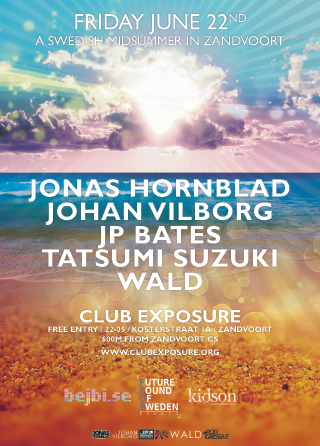 The hottest loungeclub of Zandvoort.